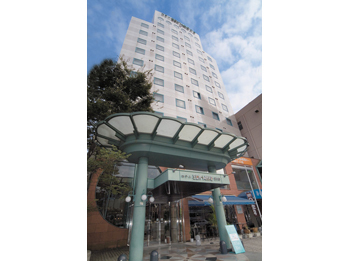 Located right in front of the Beppu Station, HOTEL SEA WAVE BEPPU is very convenient as a base for your business and sightseeing. 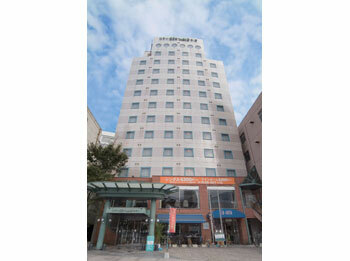 As it is in the downtown, it is convenient for food tour. All the rooms are spacious and the internet connection is available. 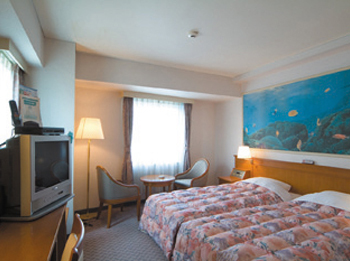 1 minute walk from JR Beppu station.